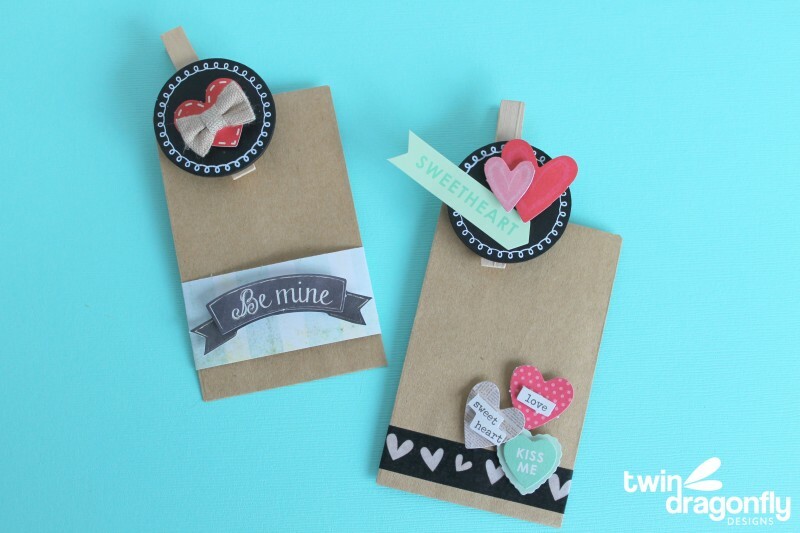 Run, don’t walk, to Target to get your hands on all kinds of gorgeous Valentine’s Day supplies. 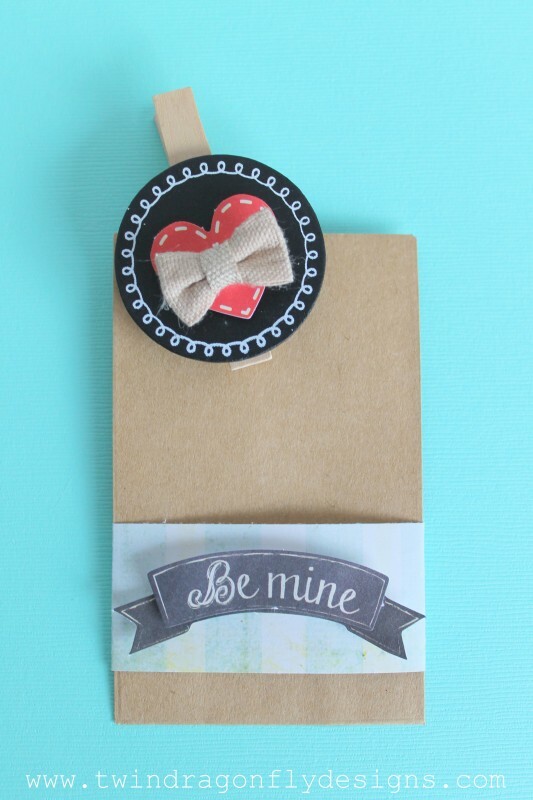 Today I am sharing these adorable little bags that I created using supplies that can all be found in the Target One Spot. Seriously cute stuff guys! 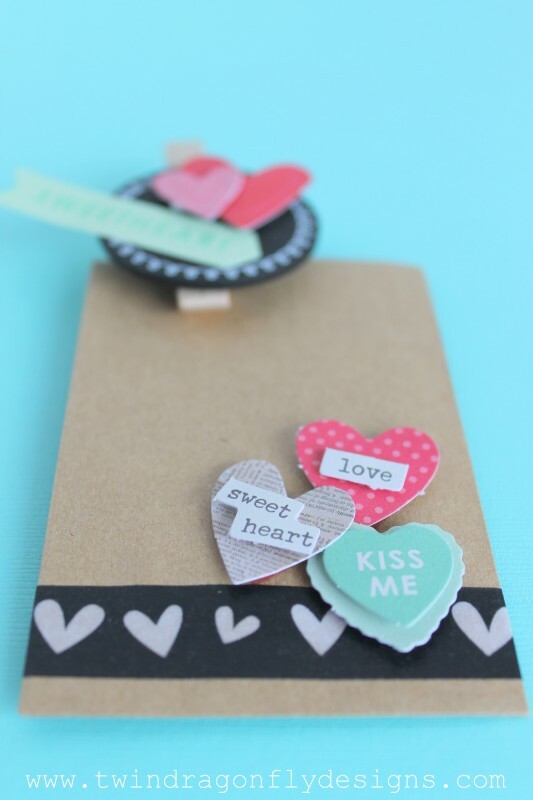 Perfect for all of your valentine crafting and gift giving. Being Canadian, Target is leaving us soon so I have to get my hands on as much cute stuff as I can before it is all gone! 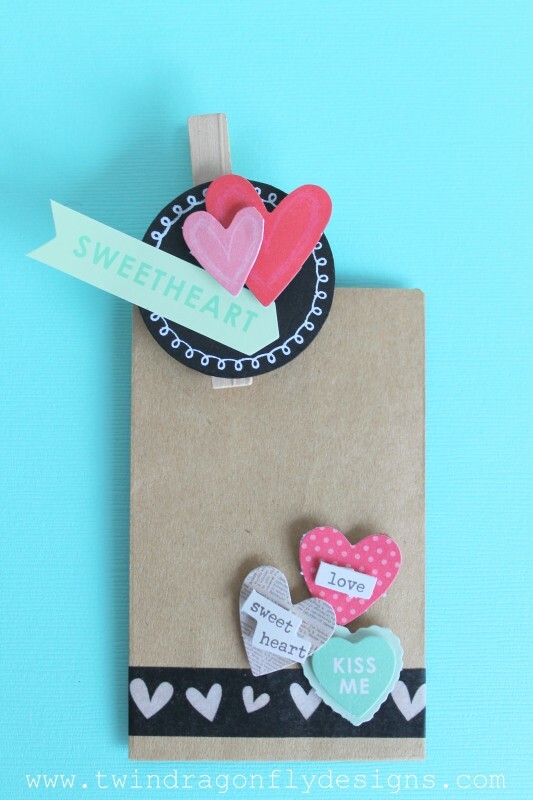 There are just far too many adorable craft supplies to choose from! 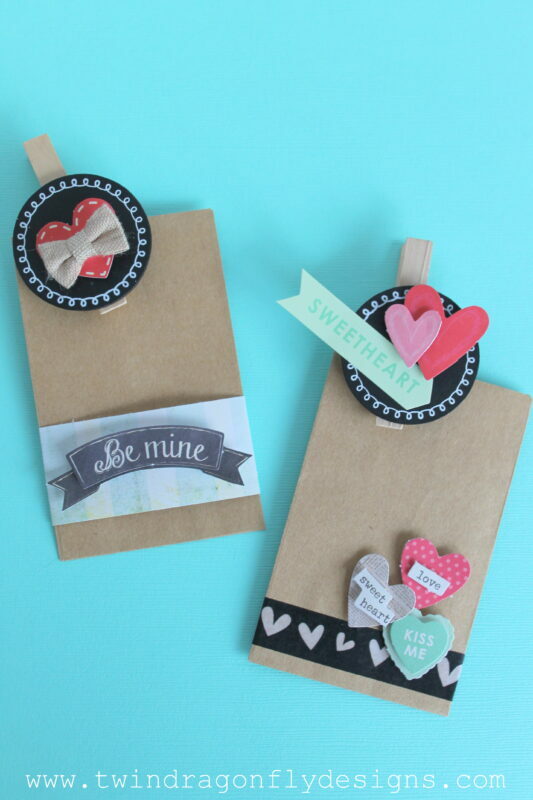 Starting with these neutral craft bags (found at Michaels) makes embellishing a snap. I love these dimensional stickers and washi tape! Have you picked up some great dollar bins stuff? What was your favorite?